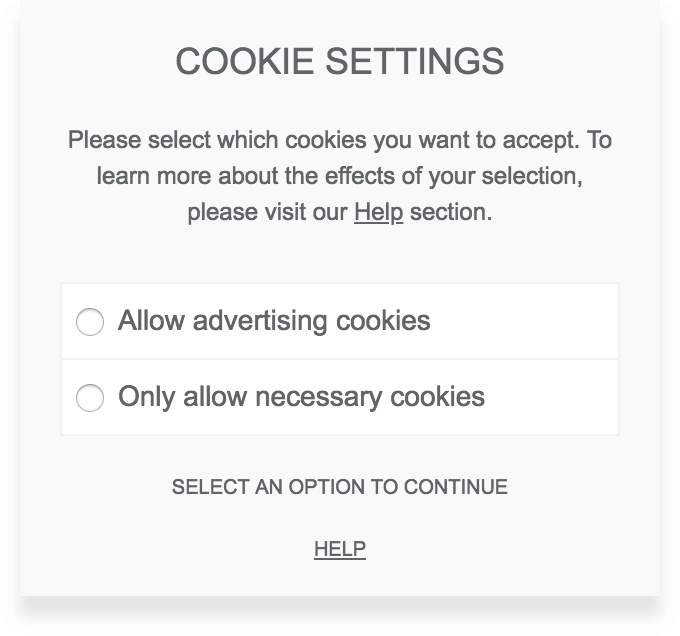 With the ePrivacy Regulation, cookies may no longer be sent without the visitor’s consent. The previously used opt-out procedure is no longer permitted. Borlabs Cookie allows you to send cookies via opt-in, meaning that the visitor has to actively opt-in for the activation of cookies. Borlabs Cookie can automatically block content from YouTube, Vimeo, Google Maps and other iframe content and load it with a click of the visitor. Borlabs Cookie also gives you the ability to automatically save YouTube thumbnails locally, without having the visitor's IP address transmitted to YouTube. Borlabs Cookie already contains all the necessary tracking codes for Google Analytics and Facebook Pixel - all you have to do is enter your tracking IDs. With an opt-in of your visitors, the necessary code reloads without the website having to reload and an integrated opt-out solution required by the GDPR is available. 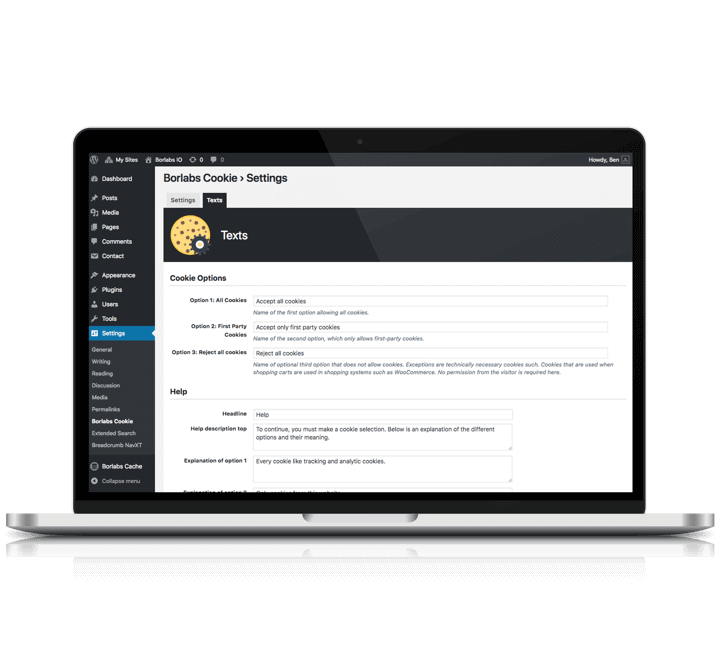 We know how important caching plug-ins are and therefore Borlabs Cookie has been designed and developed to be compatible with all WordPress caching plug-ins. Simply activate and get started. 20,000 websites trust Borlabs Cookie! You no like our text? No problemo! You can easily customize all the cookie texts to let your visitors know what each cookie entails. Whether you offer two or three options to your visitors depends entirely on your preferences. You can also easily customize the terms according to your needs and the technology used on your website. Does Borlabs Cookie recognize cookies automatically? Does Borlabs Cookie also work with Matomo/Piwik? Yes, there is an affiliate program, you can find all information here. Is Borlabs Cookie only available for WordPress? Yes, Borlabs Cookie is only available for WordPress. We do not offer a standalone version, it is also not planned to offer it for other platforms like Wix, Jimdo or Joomla. Does Borlabs Cookie support Advanced Custom Fields (ACF)? Yes, the field types oEmbed and Textarea are supported by Borlabs Cookie. If you lack the support for a field, please contact us and we will be able to help you quickly. Does Borlabs Cookie support WPML or Polylang? Yes, both plugins are supported by Borlabs Cookie. Just click on the desired language in the WordPress toolbar above and you can configure Borlabs Cookie completely for that language. Each language can be configured separately in Borlabs Cookie for maximum flexibility. Is there any guarantee that with Borlabs Cookie i will not get a warning? Borlabs can give you no guarantee that you will not be warned. The current legal situation around DSGVO & ePrivacy is not completely clear since the corresponding laws only come into force and there are no concrete individual case decisions yet. We will try to keep our plugin up to date with the latest information and try to give you all the tools you need to customize your website. Borlabs Cookie works with WordPress 4.6 or higher, PHP 5.6 or higher and MySQL 5.6 or higher. It is compatible with all common themes and caching & optimization plugins. *Info: The law for this has not yet been passed. Currently, there is a suggestion that it should be prohibited to exclude a visitor from a website if they do not agree with advertising tracking. In Borlabs Cookie, it is possible to withhold this option from the visitor. It is also possible to differentiate between advertising cookies and analytical cookies. This can easily be done in Borlabs Cookie by rephrasing the texts accordingly. It is not unlikely that future versions of Borlabs Cookie will provide further options to distinguish between cookies that are necessary, preferential, or statistical or those that serve marketing purposes and more. Please do let me know if you have any suggestions for improvements or if you have any other ideas. Borlabs Cookie is a plugin for WordPress that lets your visitors choose which cookies they want to allow. 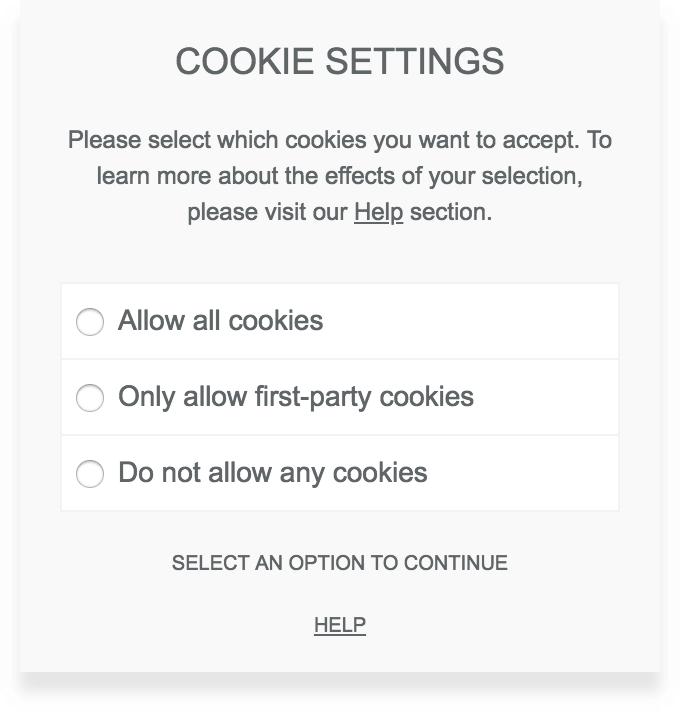 With the introduction of the GDPR or at the latest with the ePrivacy Regulation, cookies may no longer be set without the consent of the visitor. When you visit your website you get a hint and the possibility to save your preference by a simple selection. You can easily adapt the selection options and texts to your needs and get ready for the introduction of the GDPR in May 2018. Borlabs Cookie contains the necessary code for Google Analytics and Facebook Pixel Tracking, you just need to enter your tracking ID and Borlabs Cookie does the rest. The website does not need to be reloaded for an opt-in - the tracking codes are reloaded according to the user selection. For both, there is also an integrated opt-out solution for your visitors as required by the GDPR. Iframe contents can be blocked automatically and allow the visitor to choose which contents to load and when. Borlabs Cookie will also provide you with a Shortcode with which you can block almost any content and only make it available with a click. 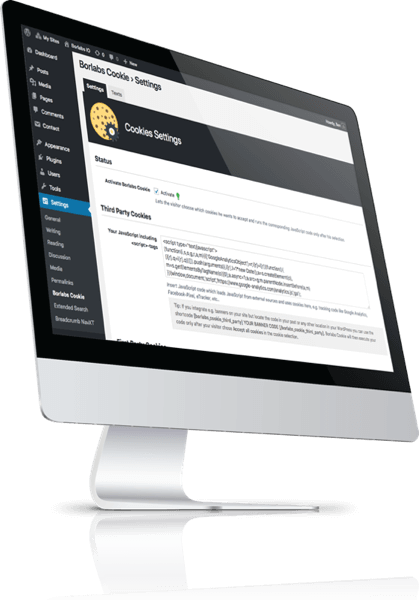 Borlabs Cookie is additionally compatible with all WordPress Caching plugins, provides WPML support and statistics.